Planning a meeting or multi-day conference? 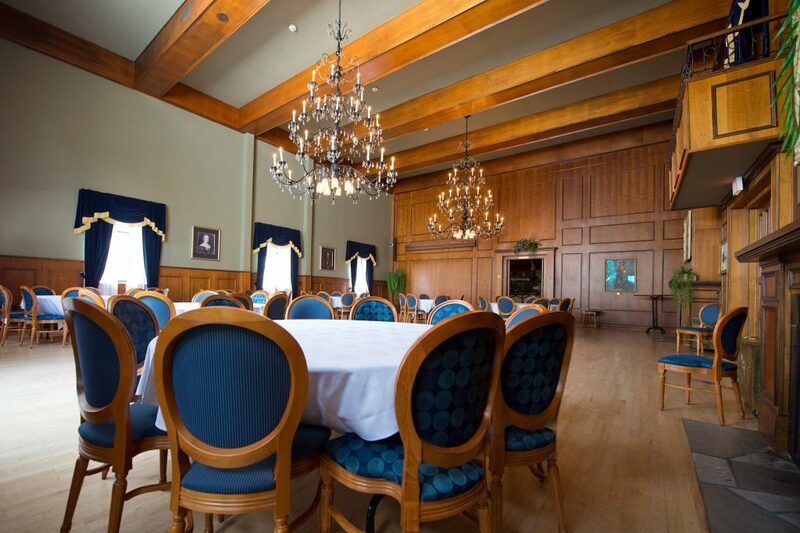 Looking to rent a place for a wedding, an event or a meeting? We’re here to help! Located 20 minutes from Montréal, halfway between Québec City and Ottawa and adjacent to the U.S. border, Saint-Jean-sur-Richelieu and area is a great place for your events. 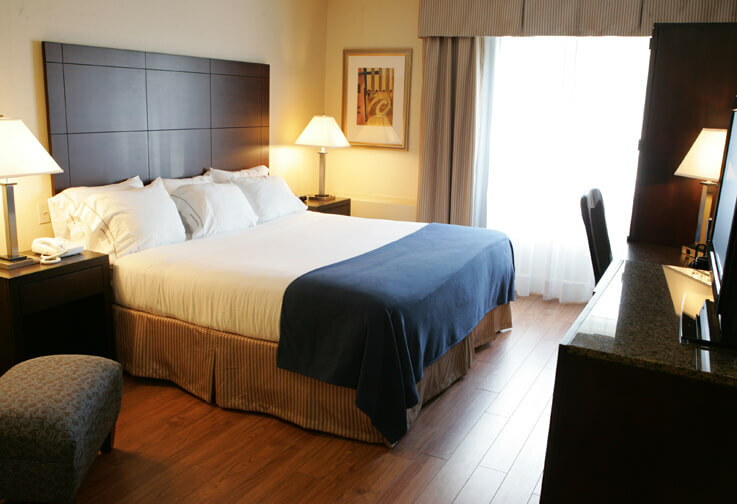 We’re here to advise you about accommodation and meetings rooms needed for your event. Learn more in our Corporate Brochure. ESPACE MÖICO offers an efficient, collaborative and flexible workplace for entrepreneurs, managers, professionals, self-employed and remote workers in four areas: health, business, technology and culture. Everything is thought to simplify your life and focus on the essentials, the development of your business projects. 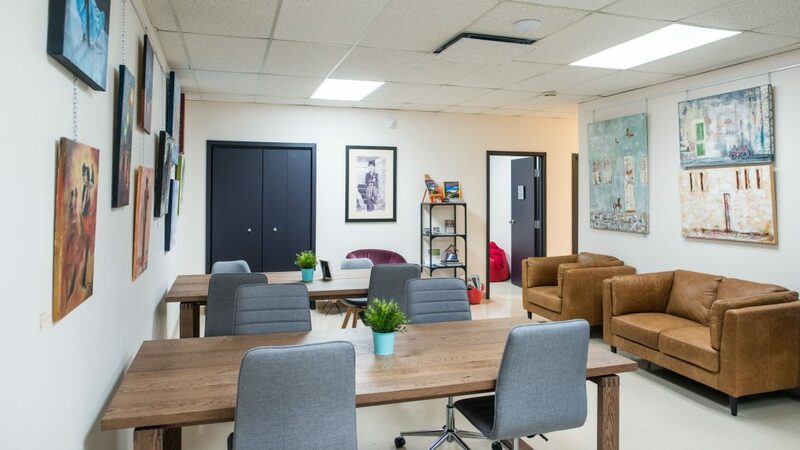 Located in the heart of Vieux-Saint-Jean, ESPACE MÖICO is the ideal choice for work, business meetings, training, conferences, consultations, interviews, negotiations and mediations. Near highways 35, 10 and 30. 30 minutes from downtown Montreal. On the banks of the Richelieu River. Short and long-term occupancy or rental by the hour and by the day.